Mount & Blade II: Bannerlord completely revamps the skill system of the original game, switching from skill points gained on level up to a more Elder Scrolls-style system where you level up abilities by actually using them. Lead designer Armagan Yavuz broke down the details for us at Gamescom. We’ve been getting a drip feed of details on what to expect from Bannerlord for years now, but yes, there’s still no release date. 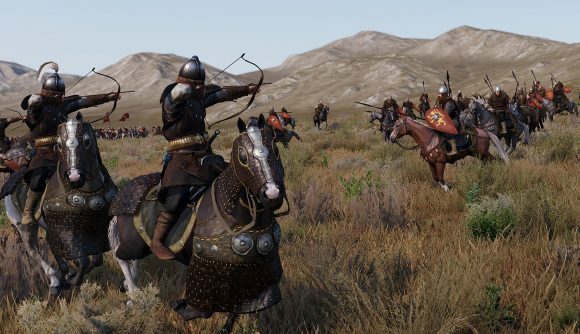 Gamescom has provided a new campaign trailer, which offers a tantalizing taste of what to expect – someday, when Mount & Blade II finally launches.